A complete course in Christology, delivered by Fr. 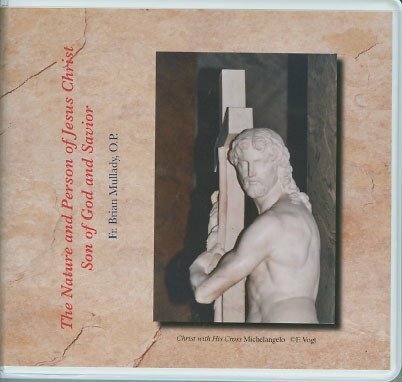 Brian Mullady, OP, before a live audience, on 10 CDs. The course focuses on controversies in the history of the Church, contrasting them to authentic Church teaching, and bringing them to a clear understanding of the Church's traditional theology of the person and nature of Our Saviour.